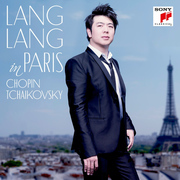 Just as Frederic Chopin and Peter Tchaikovsky were both composers of genius and distinction who left enduring classical music legacies, piano virtuoso Lang Lang continues to advance his own legacy with a new offering from Sony Classical titled Lang Lang in Paris. The internationally renowned and award-winning pianist recorded a studio version of this 2-disc CD in the Salle Liebermann at the Opera Bastille in Paris, France. The live concert of both works was filmed in the Hall of Mirrors at the magnificent Palais de Versailles for release on DVD and Blu-ray. 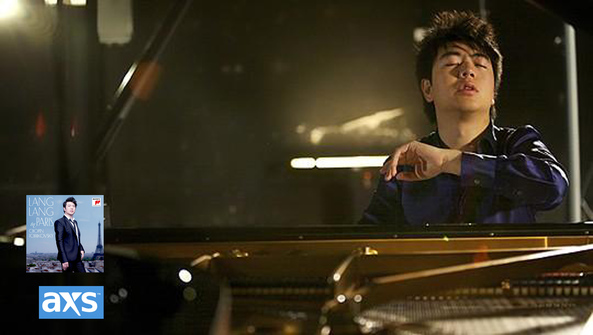 In March 2015, I was present at Lang Lang's performance of Chopin's four Scherzi at Walt Disney Concert Hall in Los Angeles, California. 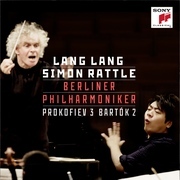 To hear him perform it again on Disc One of Lang Lang in Paris, is yet another marvelous musical experience. 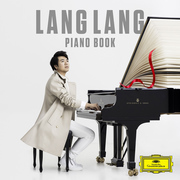 Here, Lang Lang plays each Scherzo with exceptional brilliance.